The Geodynamics (GD) Division of the European Geosciences Union (EGU) coordinates the scientific programme and related activities on all aspects of geodynamic processes in the lithosphere, mantle, and core. The division also promotes scientific interchange and dissemination of activities carried out by its members. This blog serves as a platform for the geodynamics community to share news, articles and events. The Geodynamics 101 series is a regular, monthly feature, which serves to show the diversity of topics and methods in the geodynamics community in an understandable manner for every geodynamicist. PhD’s, postdocs, full professors and everyone in between can introduce their field of expertise in a lighthearted, entertaining manner and touch on some of the outstanding questions and problems related to their method of choice. We also have monthly Wit & Wisdom posts full of wit (but rarely wisdom). Interesting regional and global geodynamics are discussed every month in the alternating series Remarkable Regions and Peculiar Planets. The latest geodynamics news can be found in our News & Views posts. If you would like to contribute to the blog as a guest writer, don’t hesitate to contact us! The Geodynamics Division hopes to address a wide range of topics, as well as the major challenges, related to geodynamics. The division also publishes updates on Facebook. 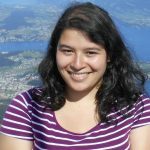 Iris is a PhD student at ETH Zürich in Switzerland. 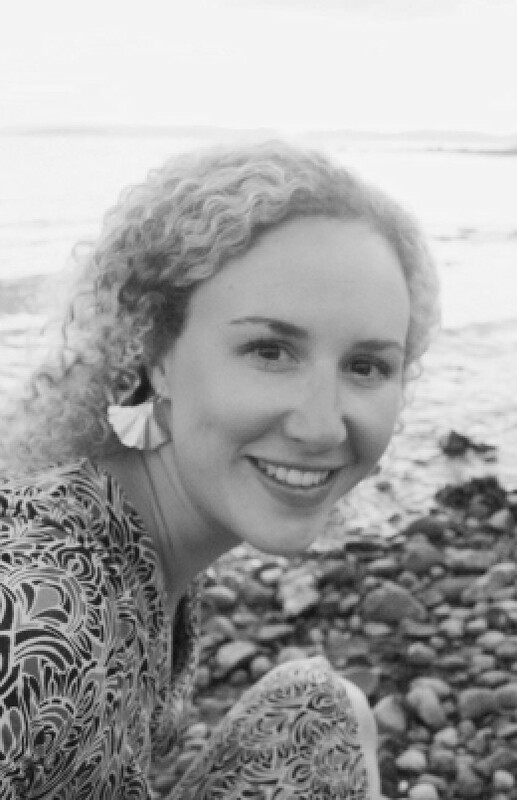 She works on the modelling of tsunamigenic earthquakes using a range of interdisciplinary modelling approaches, such as geodynamic, dynamic rupture, and tsunami modelling. Current research projects include splay fault propagation in subduction zones and the 2004 Sumatra-Andaman earthquake. 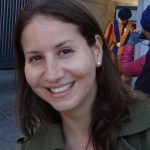 Iris is Editor-in-Chief of the GD blog team. You can reach her via e-mail. 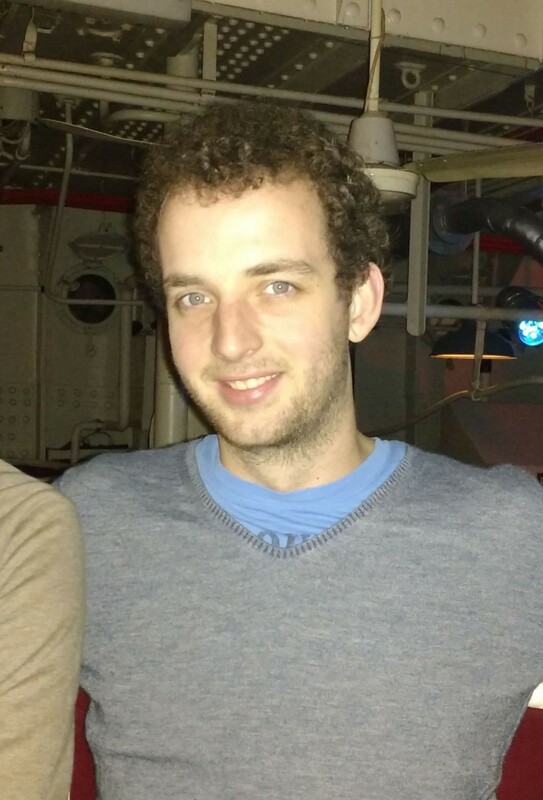 Luca Dal Zilio is a PhD student and part of the SNF project ‘AlpArray’ at the Swiss Federal Institute of Technology (ETH–Zürich). He obtained his masters degree at the University of Padua (Italy), with the specialisation in Tectonics and Numerical Geodynamic Modelling. His PhD project focuses on earthquake cycles in collisional orogens. By studying the characteristics of mountain belts, he aims to better constrain the seismic behaviour of mountain belts. Based on numerical modelling, he is describing this behaviour, which can then be used to improve the assessment of earthquake hazard of large urban areas close to mountain belts. You can reach Luca via e-mail. 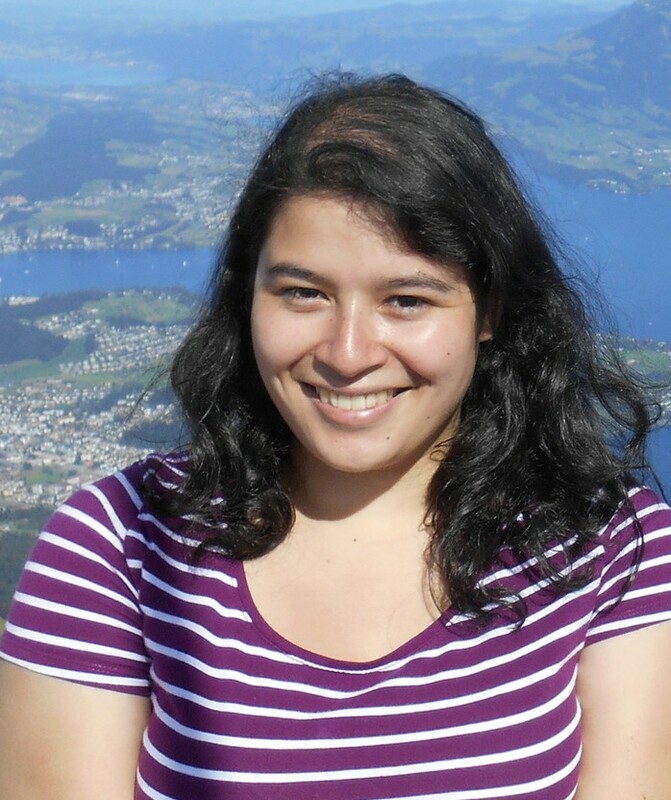 Anne Glerum is a postdoctoral fellow in the Geodynamic Modelling section at GFZ Potsdam. Through numerical modeling, she investigates continental rift dynamics, focusing on the effect of along-rift variations as well as magma-tectonic feedback processes on rift evolution. Anne is part of the GD blog team as an Editor. You can reach her via e-mail. 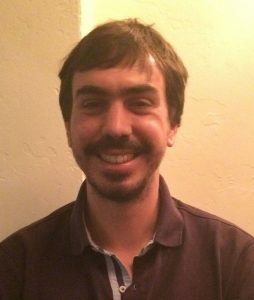 Diogo is a postdoctoral researcher at the Department of Earth and Planetary Sciences at the University of California Davis, USA. He uses numerical modeling to investigate the dynamics and evolution of the Earth and other rocky planets, in particular their mantles’ structure and surface tectonic regimes. Diogo is part of the GD blog team as an Editor. You can reach him via e-mail. 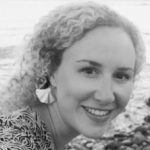 Grace is a postdoctoral researcher at the Centre for Earth Evolution and Dynamics (CEED) at the University of Oslo, Norway. She works on linking plate tectonic reconstructions and mantle structure, especially in the Arctic and Pacific regions. Grace is part of the GD blog team as an Editor. You can reach her via e-mail. Nico is a PhD student in Geophysics at Durham University, England. He is working on numerical modelling of subduction and collision zone dynamics and on how to ideally link the dynamical models with petrological software. As an ECS representative, he is working towards strengthening the link between neighbouring divisions and firmly establishing the recently introduced Geodynamics events at the EGU General Assembly. You can reach Nico via e-mail. 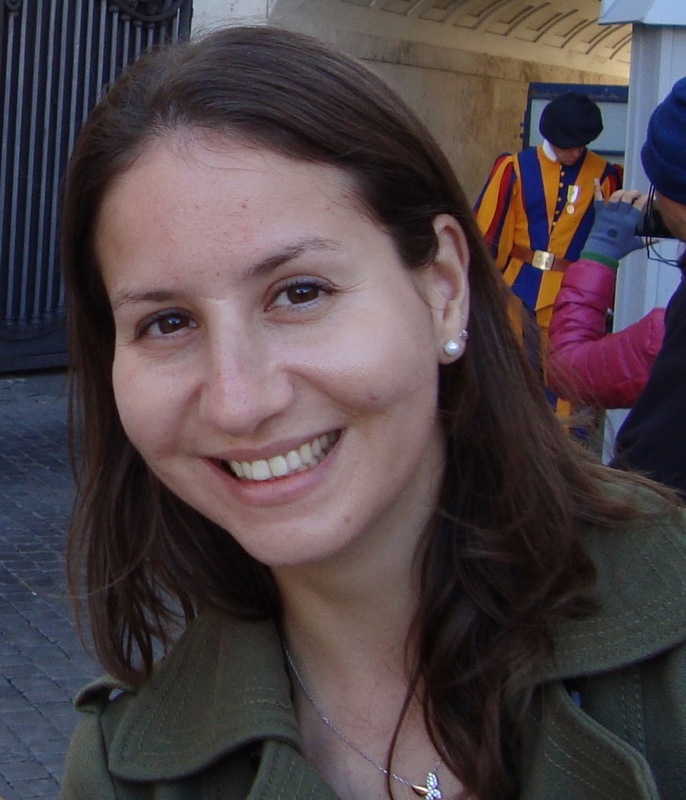 Adina is a postdoctoral fellow at the Institute of Geophysics and Planetary Physics (IGPP) at Scripps Institution of Oceanography, University of California San Diego, USA. She uses numerical modeling to investigate the dynamics of subduction, continental collisions and mountain building. As ECS-rep for the Geodynamics Division she hopes to promote more active participation of ECS within the division. You can reach Adina via e-mail. 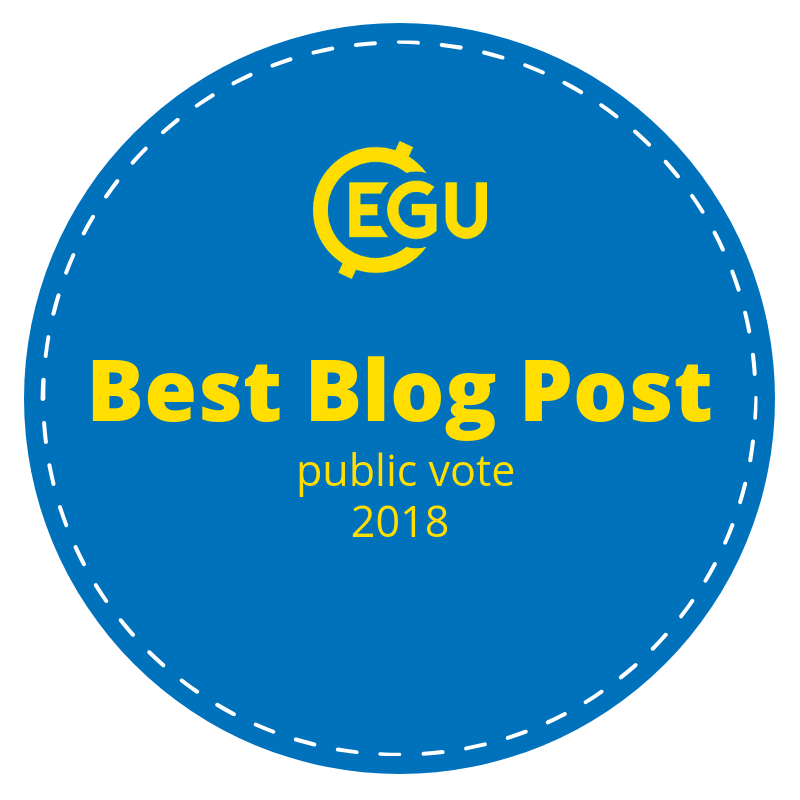 The opinions expressed in the Geodynamics Division blog are those of the authors, whose views may differ from those of the European Geosciences Union.